You are here: Home / Felix is going to Russia! Felix is going to Russia! I will be in Moscow from 15-26th May, and on the 20-21st weekend I’ll be running a Hex Workshop! Russia has a well developed Ultimate community, so the primary aim of this visit is to train interested players, coaches and captains in Hex Offence and Flex Defence, so they can understand the advantages and disadvantages of strategies better and choose what is best for their team. I will also be having a meeting at an embassy with a view to starting a 10 Million Discs NE Europe / Baltics program, similar to the work we have been doing in the Balkans. 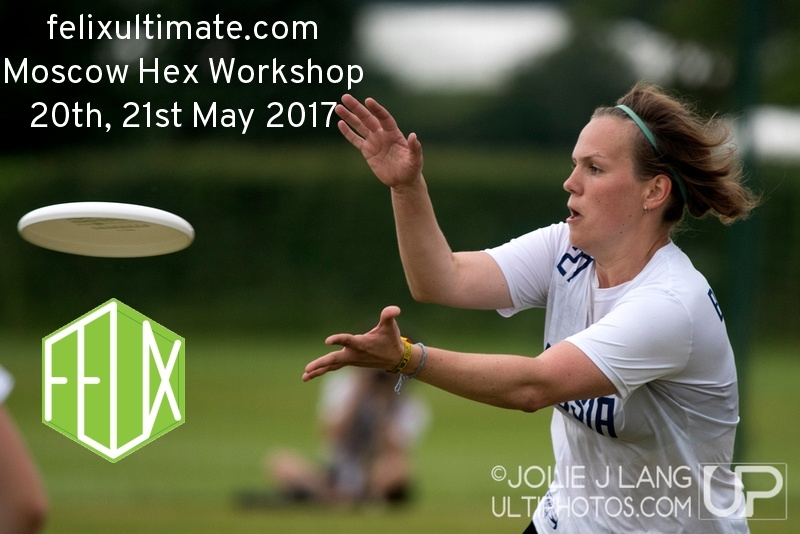 More info on the Hex Workshop can be found here on the Facebook event – if you have any frisbee playing friends in Moscow, please let them know about it and encourage them to sign up! http://felixultimate.com/wp-content/uploads/2017/10/felixultimate-tworings-text-banner-1024x339.png 0 0 Felix Shardlow http://felixultimate.com/wp-content/uploads/2017/10/felixultimate-tworings-text-banner-1024x339.png Felix Shardlow2017-05-03 12:53:072017-11-03 11:37:17Felix is going to Russia!